The 4th Annual European Workshop on Protein Aggregation and Immunogenicity will be held in Salzburg-Wals, Austria on January 28 and 29. This conference serves as a European summit for thought leaders and academic researchers to come together and discuss the issues of protein aggregation and its effects on the immunogenicity of therapeutic protein drug products. We are excited to attend and exhibit the FlowCam imaging particle analyzer with our German distributor, Anasysta. 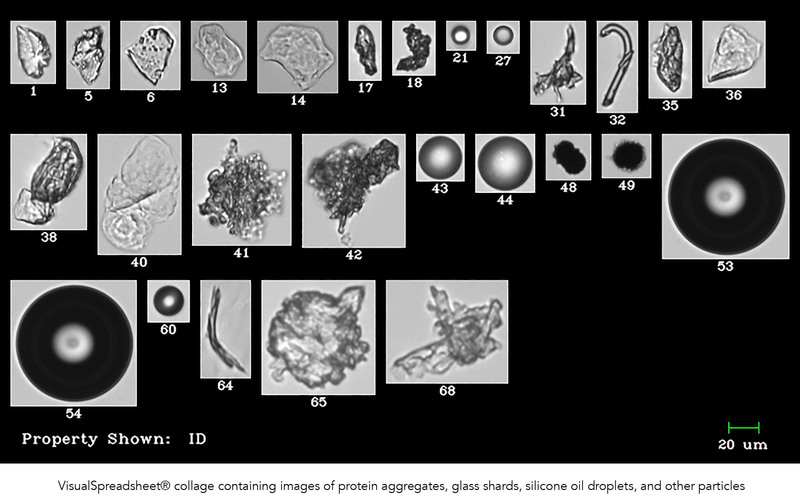 Proteins and contaminants from a parenteral drug sample, imaged and analyzed by the FlowCam. 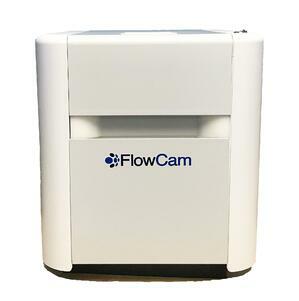 The FlowCam continues to be an important instrument in biopharmaceutical research. 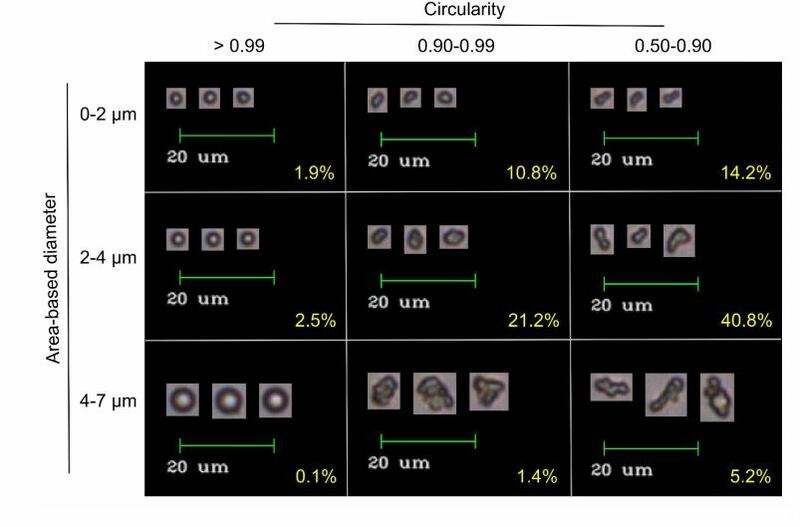 The ability to image and characterize morphological features of particulate in parenteral formulations is an important aspect of ensuring quality and safety in injectable drug products. Biopharmaceutical manufacturers strive to ensure patient safety, avoid recalls and protect company reputations. Identifying subvisible particles is an important step in preventing recalls of parenterals. One aspect of product safety is defined in the United States Pharmacopeia (USP) 788 guidelines for particle sizing. This was designed to control for particles capable of causing capillary occlusion, and therefore focuses on particles larger than 10 µm and 25 µm. 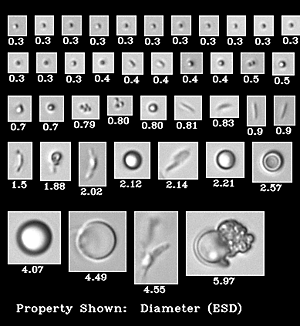 As such, no characterization is required for particles below 10 µm. We are proud to announce that our FlowCam Nano has earned the Pharmaceutical Manufacturing 2018 Pharma Innovation Award. Honored in the category of Analytical and Monitoring Devices, the FlowCam Nano particle analyzer is recognized as the industry's first ever flow imaging nano particle analyzer that provides digital images of particles ranging in size from 300 nm to 10+ µm.